With the Trimble MEP layout solution, mechanical, electrical, and plumbing contractors can increase productivity and simplify the layout of sleeves and hangers. With specific language and workflows inherent to trade applications, Trimble MEP maximizes the existing skill sets of field personnel. 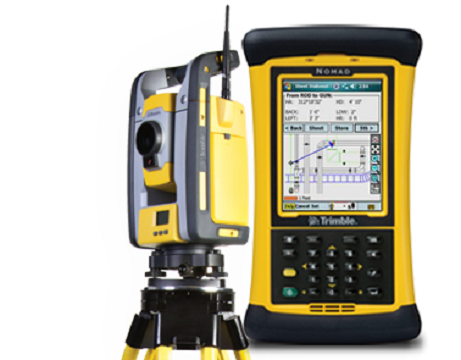 Featuring the Trimble MEP software on the Trimble Nomad handheld, contractors can connect to a range of Trimble robotic total stations to execute their layout activities. and finally 3D laser scan as-built for handover (Trimble TX5). Trimble Field Link for MEP, a construction layout solution, utilizes a Trimble robotic total station and the Trimble Tablet running specialized field software that allows MEP contractors to upload their 3D models with hanger point /cable tray attachment locations for precise location and staking on the job site. 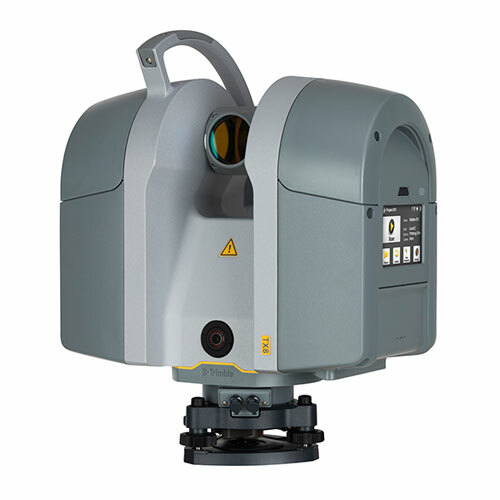 NEW – integrated HDR camera provides fast image capture to colorize scans with minimal impact on field productivity. NEW – integrated WLAN to enable wireless remote operation from Windows, Apple and Android mobile devices. Trimble® Field Points is designed for building construction contractors and engineers who need the ability to easily create 2D and 3D field points within their preferred design file. 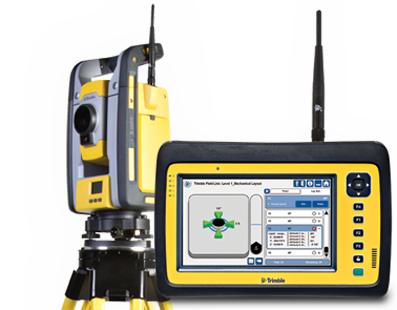 Users are able to quickly and easily auto-insert their field layout points for use with Trimble's best-in-class construction positioning and layout systems Trimble Field Link for Structures and Trimble Field Link for MEP for easy stake-out in the field. Your cutting table drives your business—and cutting software drives your table. 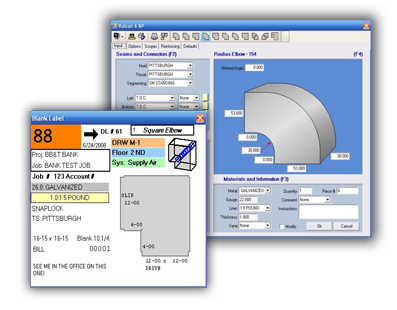 That’s why HVAC contractors and duct manufacturers worldwide rely on the Vulcan sheet metal cutting software to increase shop productivity, reduce waste, and improve their bottom line.